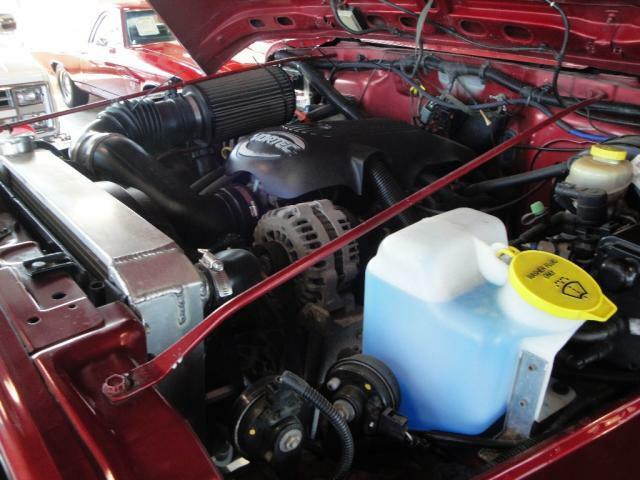 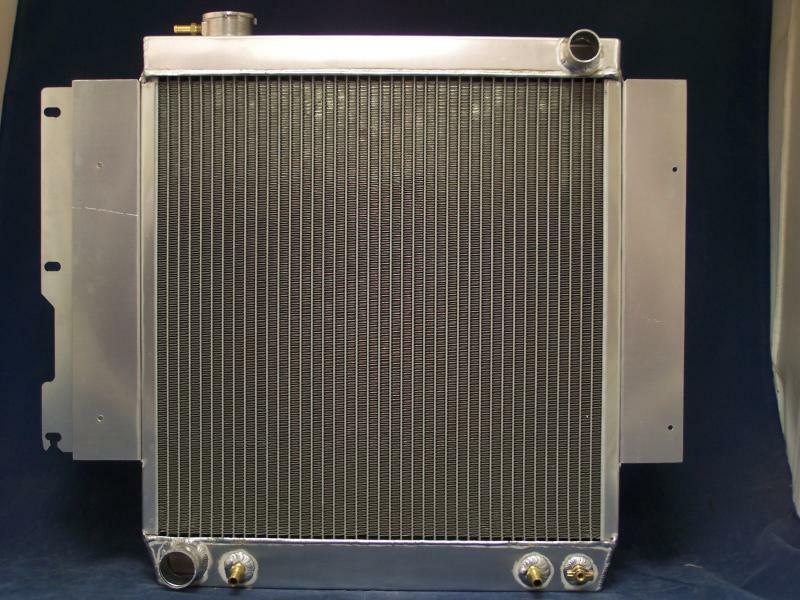 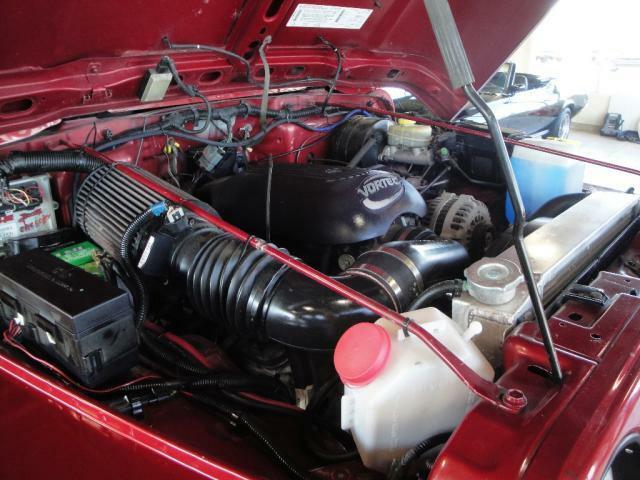 this is our crossflow conversion for the jeep wrangler ths cools bettter than the down flow radiators dont plug up a easy as the down flows and cools up to 700 hp we have made these sence the early 90s we did them first every one has copied ours. 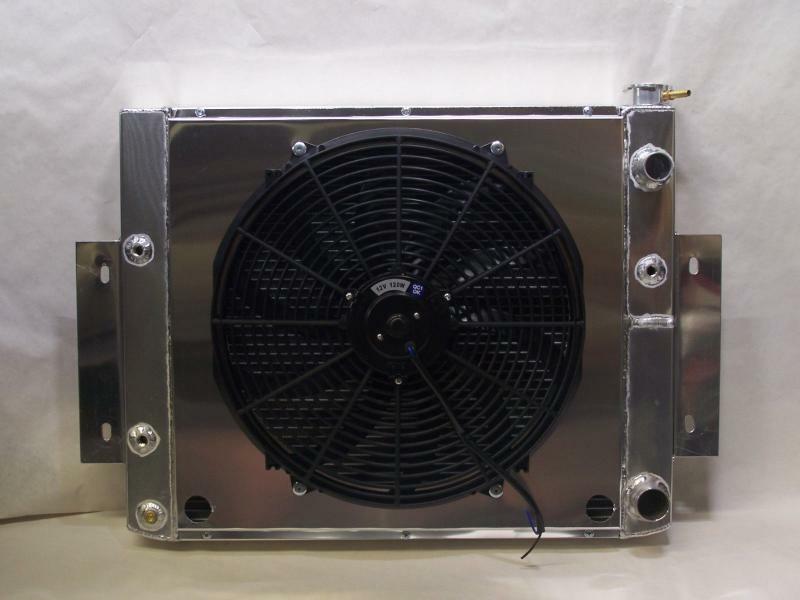 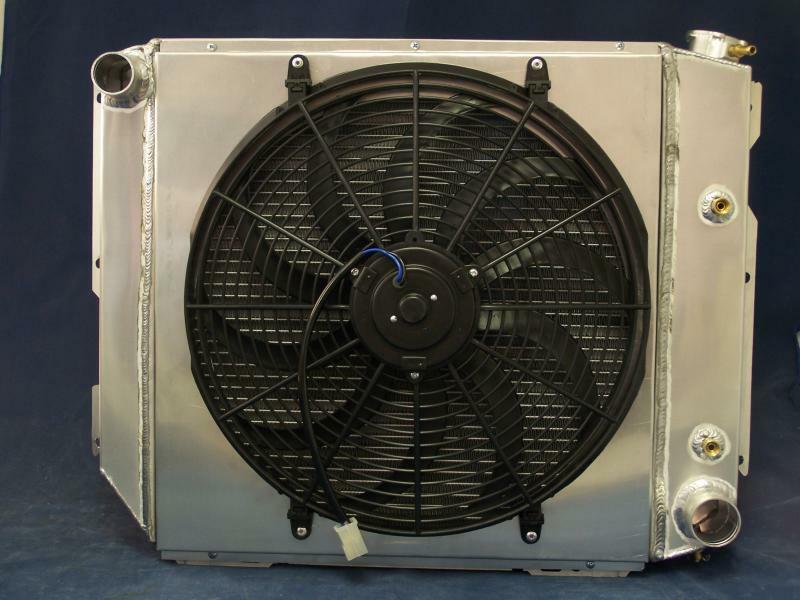 This is our crossflow conversion for the jeep wrangler ths cools bettter than the down flow radiators dont plug up a easy as the down flows and cools up to 700 hp!!! 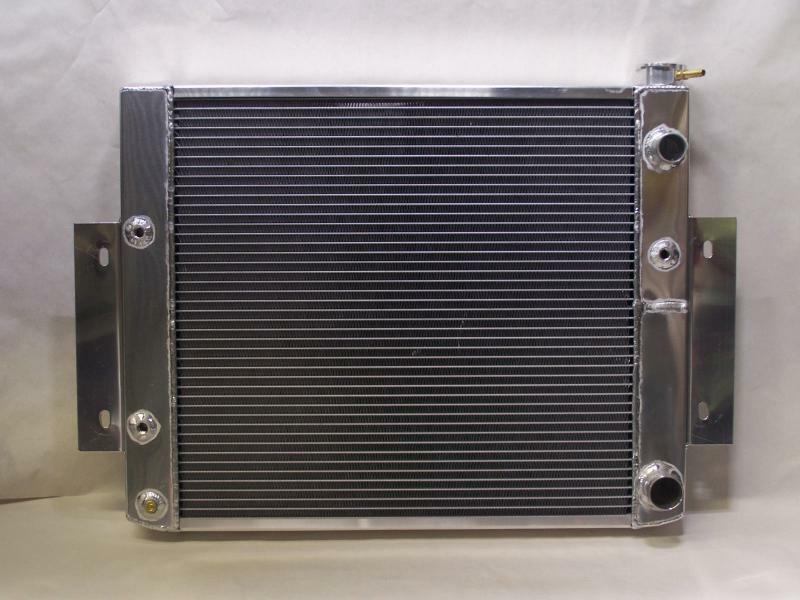 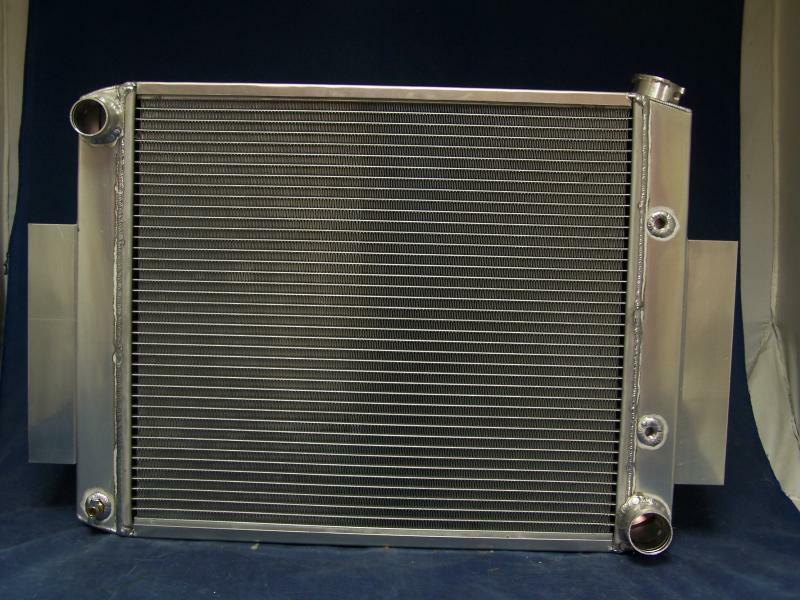 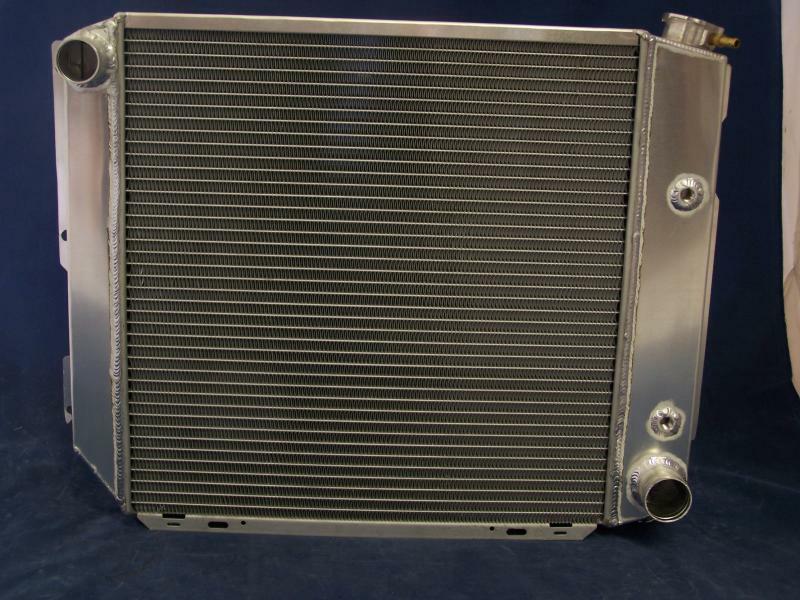 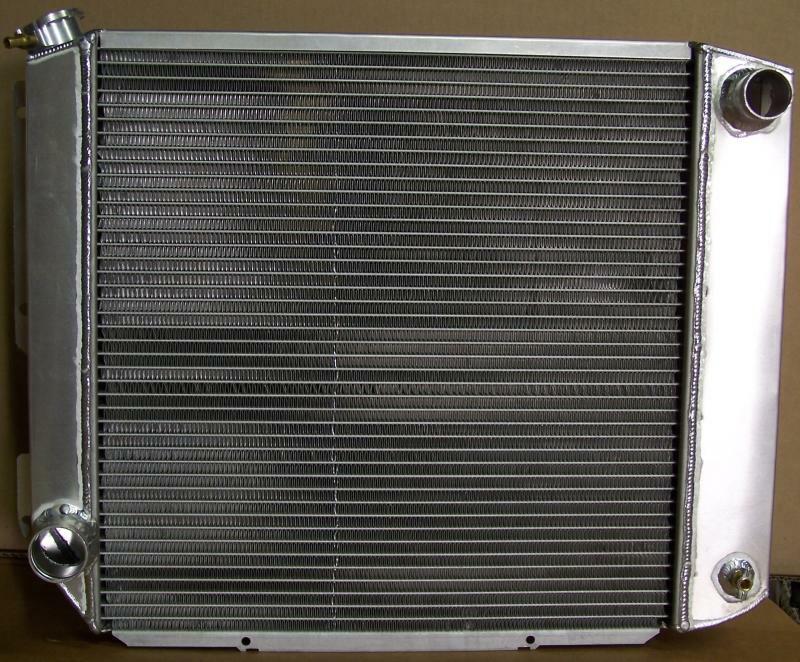 THIS IS A 2 ROW 1 INCH TUBE ALUMINUM RADIATOR made by SUPERIOR RADIATOR MADE IN THE USA!!! 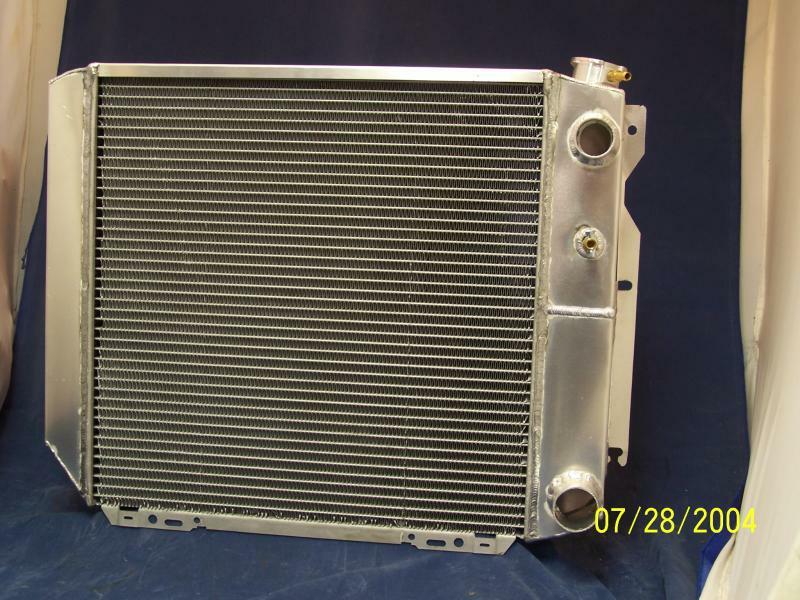 72-86 Jeep CJ CJ5 CJ7 V8it mounts in the stock location this is for an automatic it has the trans cooler if you want a stick one there the same price just put it in the payment notes !